Description: Leasing A Car Online is a business categorized under automobile leasing, which is part of the larger category passenger car rental. 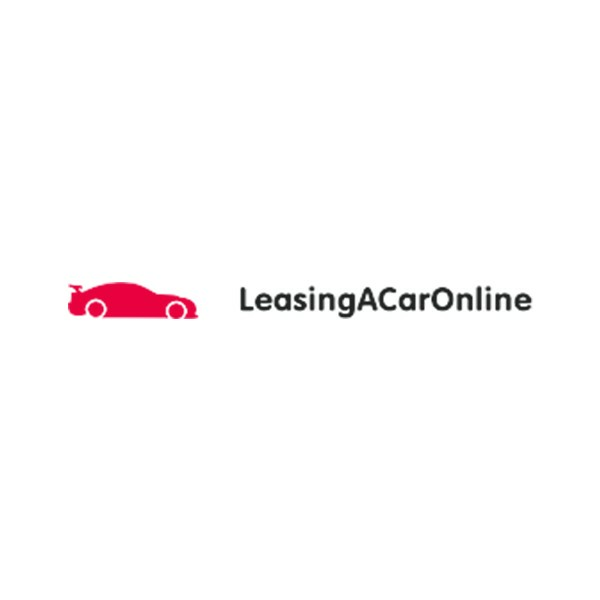 Leasing A Car Online is located at the address 284 5th Avenue, NY, New York 10001, USA in New York, New York 10001. The Name is Alexander Carter who can be contacted at (646)934-6035.
Review: Are you thinking about leasing a car, but aren’t sure where to turn? If so, you have come to the right place. Our auto leasing company offers you with many advantages that you simply can’t find at other companies. The first, and perhaps most significant, is that you can lease any make or model vehicle that you’re interested. With most dealerships, you’ll only have the ability to choose from two or three manufacturers, and only as many vehicles as they can fit on their lot. With us, whatever you’re looking for, we’ll get it for you. Location & access map for "Leasing A Car Online"